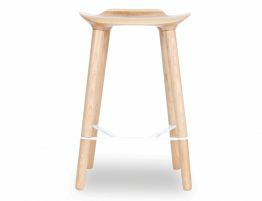 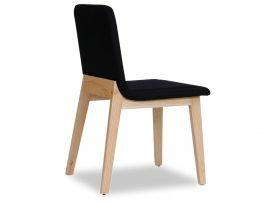 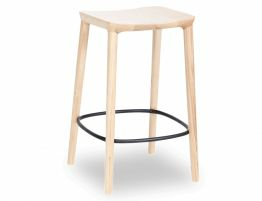 The Romy Bar Stool is made of Black Stained American Ash timber with an extra large stream lined seat for that added comfort. 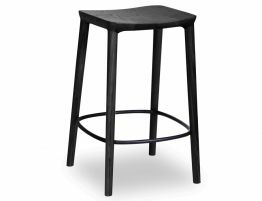 The Romy has a strong Black matte metal footrest that finishes off this suburb designer stool. 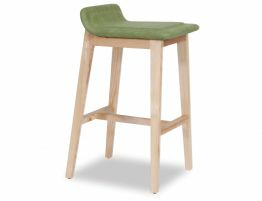 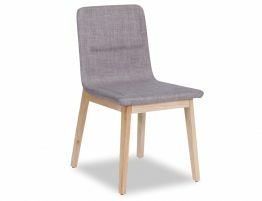 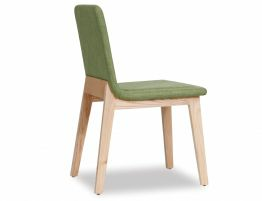 This is a minimal designer look that will suit any living or commercial space, available in two heights for either a bench or bar.